Home › Fillings › Replace Your Old Amalgam Fillings in Seattle Today! Superficial cuts in the skin subside without a trace, infections are killed with antibiotics, broken bones mend, and inflamed tissues recede. Our teeth, unfortunately, can’t regenerate. Decay can be halted in its progress, but scientists are still years away from actual enamel regeneration. That’s why the team at Advanced Cosmetic & Laser Dentistry strongly emphasizes preventative dentistry. The healthiest mouths have all teeth intact and free of current or former tooth decay. But how many smiles can boast such an admirable record? Very few. In fact, most men and women probably don’t even know someone who has never had a cavity. Tooth decay is second only to the common cold as the most frequent health issue in childhood. When we reach middle age, many of us have even had a root canal or two. Depending on the size of the cavity, after cleaning and preparing the tooth, dentist McKay can fill it, place a crown, or carry out a root canal. Modern restorations have many advantages over those in years past. There are stronger and more natural-looking materials. Many of our patients at Advanced Cosmetic & Laser Dentistry who have not had a filling for a while, are not aware that old amalgam fillings in Seattle are not the only option anymore. We now have tooth colored, also known as white fillings. You can even replace old amalgam fillings in Seattle with white fillings and give your mouth a makeover! As we said before, when a tooth is by injury or decay, it is never exactly the way it was before. But now, with modern fillings and crowns, it can regain strength and beauty. Come in today to schedule your appointment and replace your old amalgam fillings in Seattle. 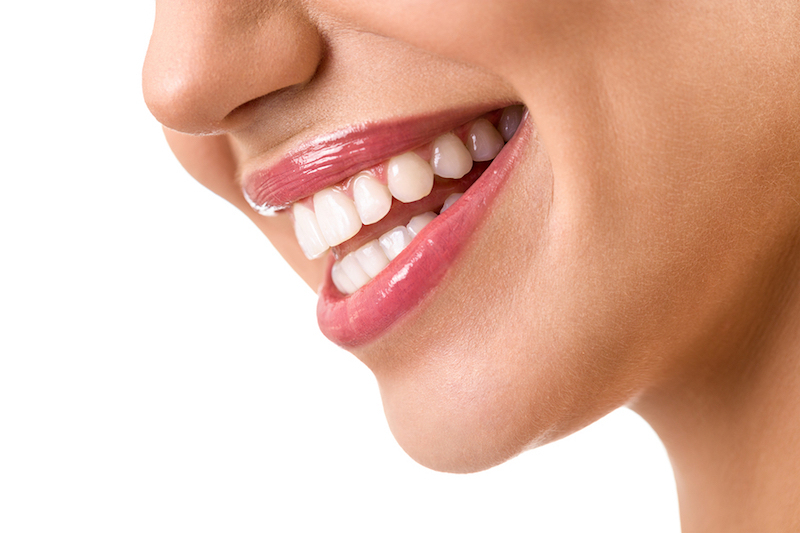 We also offer services such as full mouth restorations and teeth whitening. Use the form below to ask a question about Replace Your Old Amalgam Fillings in Seattle Today! and one of our expert team members will get back to you shortly.